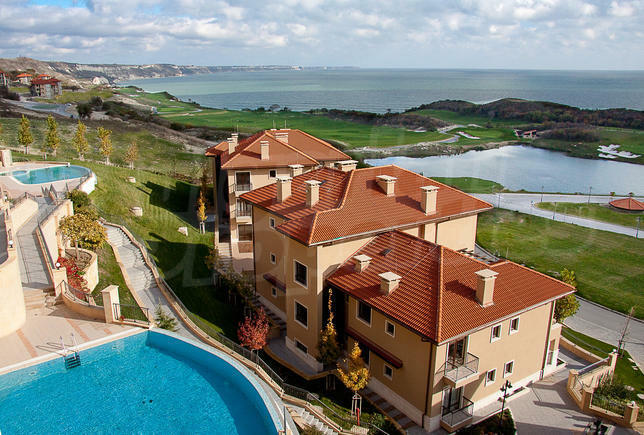 Apartment for sale in Santa Elena in St. Constantine and Elena, Constantine & Elena, Bulgaria. Sveta Elena. Do you have a property for sale in Santa Elena? Sell it with us! Residential complex in the resort "St. St. Constantine and Elena"
The residential complex and hotel “Santa Elena" is located in the pretty resort "St. St. Constantine and Elena". 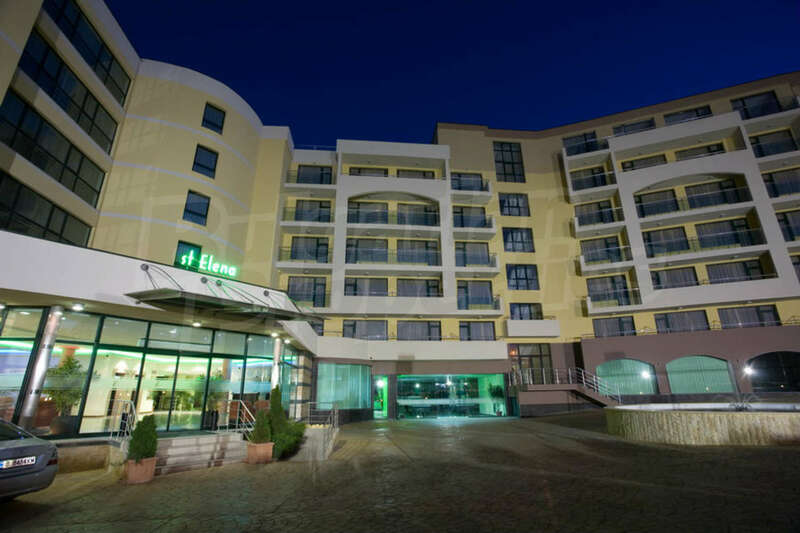 Situated in a picturesque park, the complex offers modern amenities, peace, quiet and comfort for all those who want an unforgettable holiday and relax after stressful day at work and busy schedules. 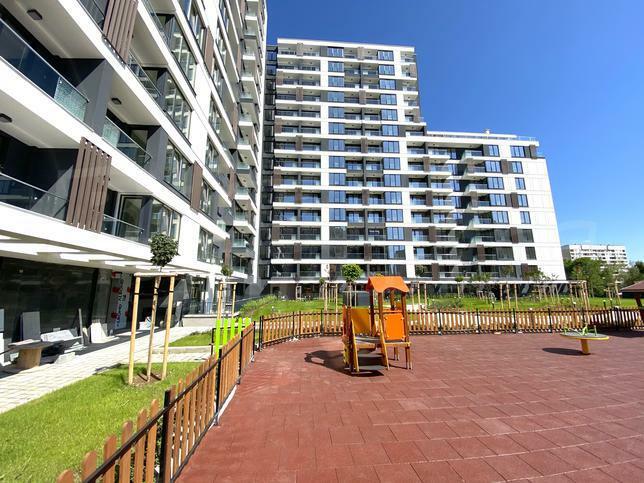 Since 2008 The "Santa Elena" has a residential area consisting of 2 Blocks on 6 floors. 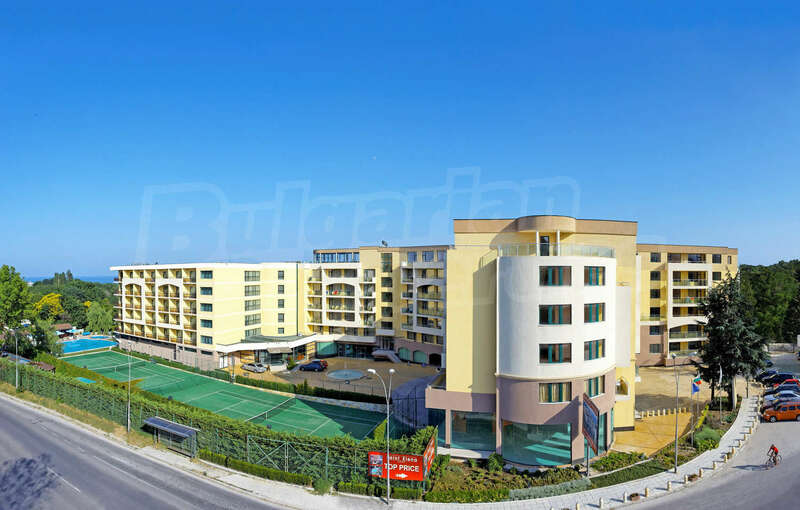 The complex offers a wide variety of 90 apartments beautiful view of the blue infinity of the sea. The apartments are with different sizes. 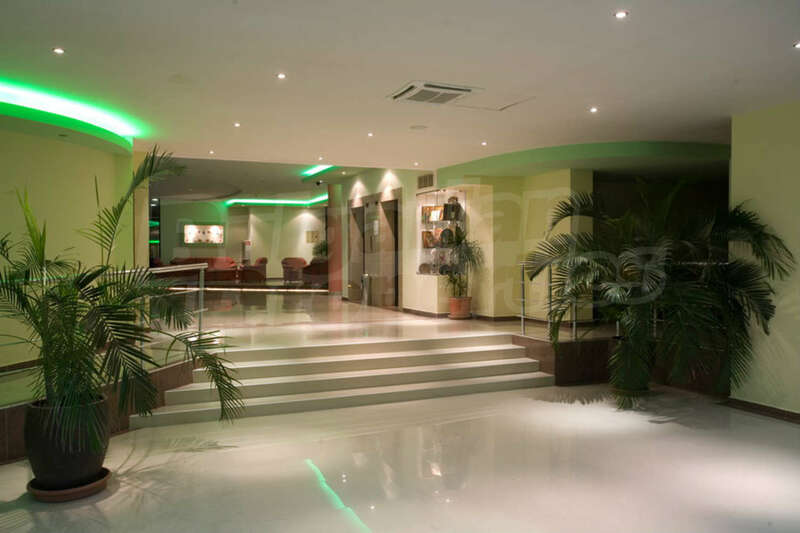 They consists of: entrance hall, living room with kitchenette, one or two bedrooms, one or two bathrooms and a terrace. The apartments are completely finished offering everything you need for your comfort: living room and bedroom with laminate in a warm wood color, entrance hall with tile bathroom with tub and tiles, 5-chamber PVC windows. 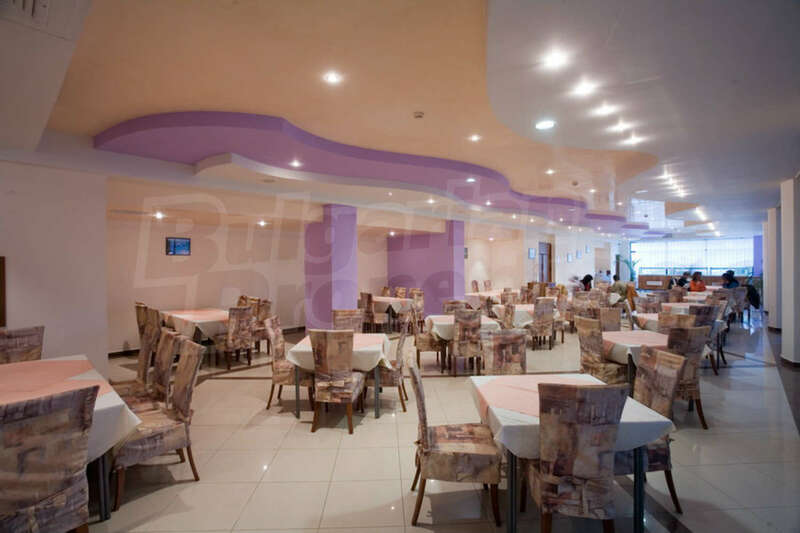 The walls are painted in nice colors, easy to combine with different furniture’s. 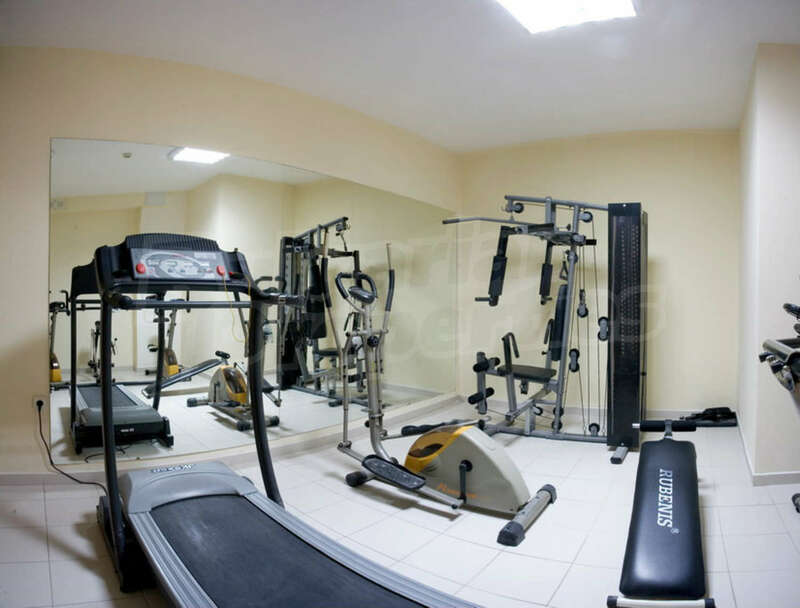 The complex is built with central intercom and phone system, air conditioning, central hot water system, cable TV and Internet. For your safety and comfort in "Santa Elena" is provided round the clock security. The "Santa Elena", consists of two main buildings: hotel and residential area. 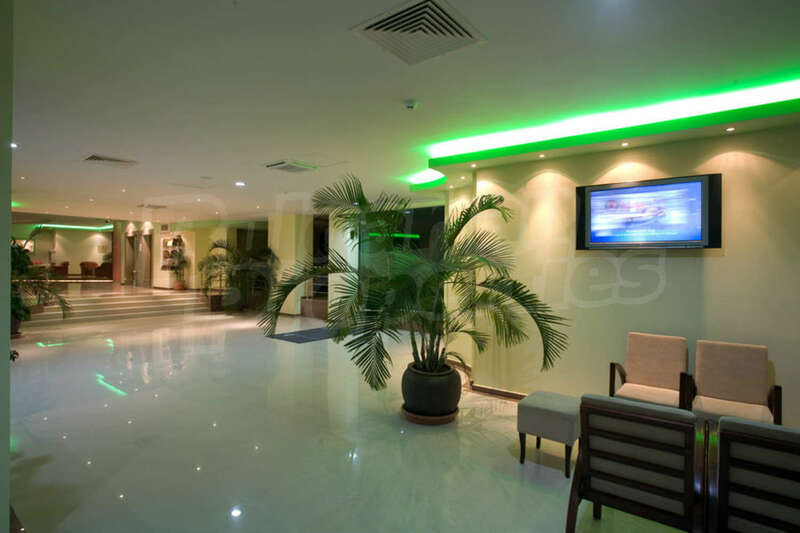 Each building has a separate entrance, elevator and security, parking, free Wi-Fi internet in, lobby bar and reception. • All Inclusive and others. 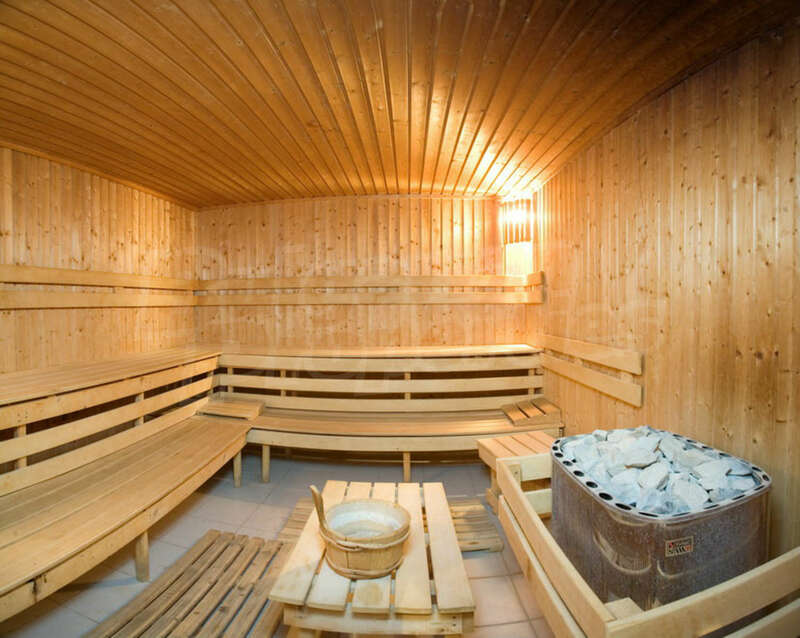 The SPA center of the complex rehabilitation procedures are available. It is supplied with mineral water. The water temperature in the indoor pool is 32 to 37 degrees and the inside of 24 to 28 degrees. Mineral water pools contain the following elements: Flor-F-65.32 mg / l Sodium-Na -73.01 mg / l Calcium-Ca-45.41 mg / l Magnesium - Mg-25.65 mg / L.
Useful for the treatment of various illnesses nervosa, arthritis, physical and mental fatigue, respiratory diseases and especially for people working under stress. The fee for maintenance of the complex infrastructure of the resort is: € 7.80 per square meter per calendar year and includes maintenance of the common parts of the building, cleaning and maintenance of entrances, maintenance of green areas, swimming pools, elevators, technical complex infrastructure, sports facilities, night security guard, tax at the Directorate of St. St. Constantine and Helena, etc. When buying a property in the complex and after payment of maintenance fees owners receive a special card giving them a discount of 20% of all hotel services and free use of the outdoor swimming pools, sun beds and umbrellas.